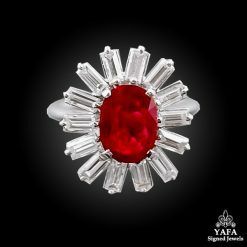 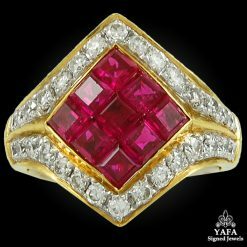 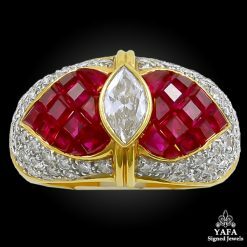 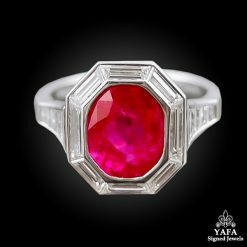 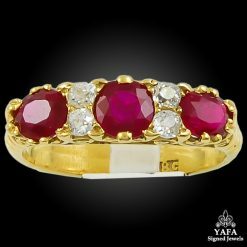 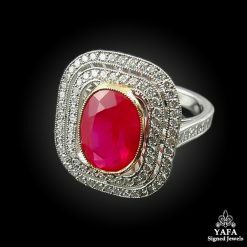 Platinum Diamond Ruby Ring – 4.14 cts. 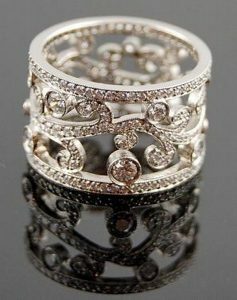 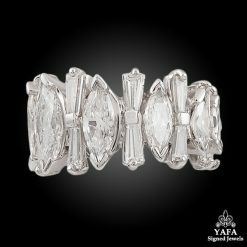 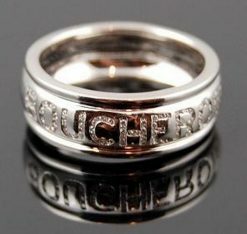 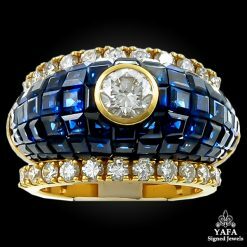 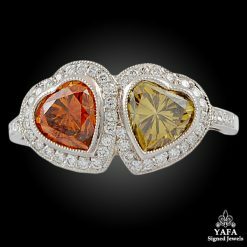 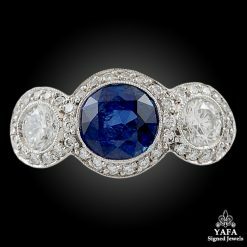 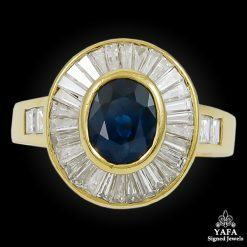 Platinum Diamond Wedding Ring – 1.40 cts. 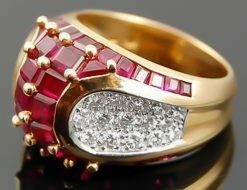 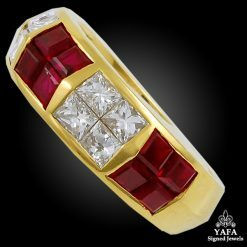 Platinum Diamond, Ruby Ring 4.01cts.